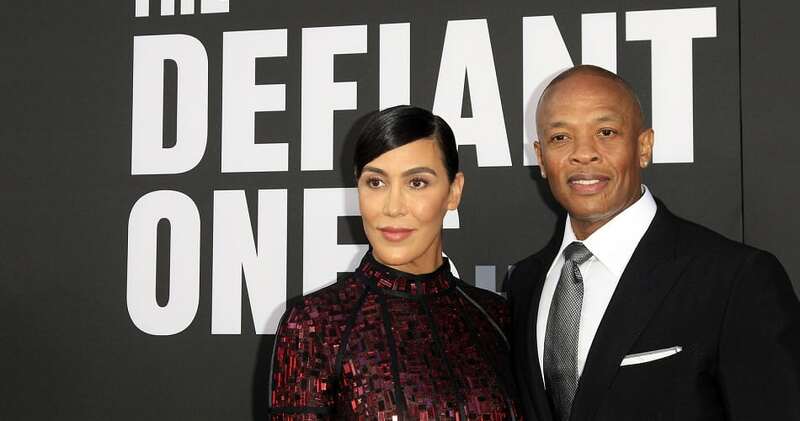 California-born Andre Romelle Young is better known by his stage name Dr. Dre. This American rapper, record producer, and entrepreneur is also the founder of Aftermath Entertainment. He came to fame as a member of the landmark rap group N.W.A. and broke out with his 1992 solo debut, The Chronic, which hit No. 3 on the Billboard 200. The album featured “Let Me Ride,” his first song to make the Top 40 on the Billboard Hot 100. He went on to found and then sell his company Beats Electronics in 2014 to technology giant Apple Inc. He has an estimated net worth of $800 million.